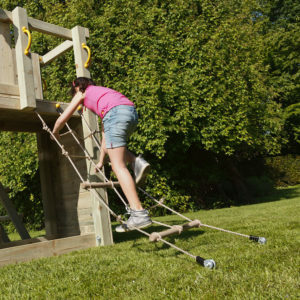 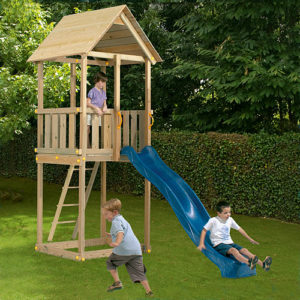 A smaller construction to be combined with a @SLIDE module. 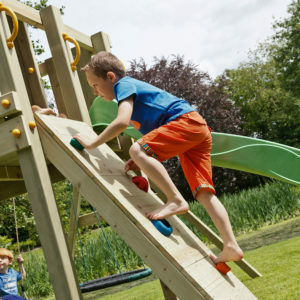 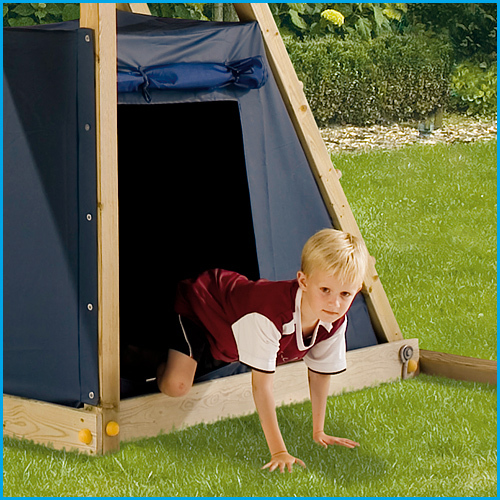 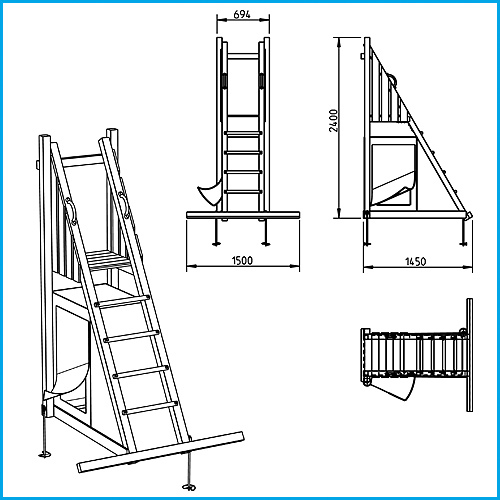 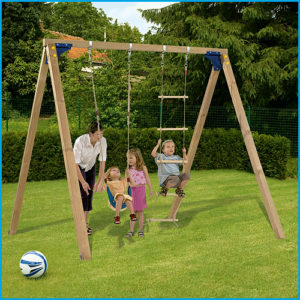 Under the stairs you will find a great playden made out of top quality waterproof polyester. 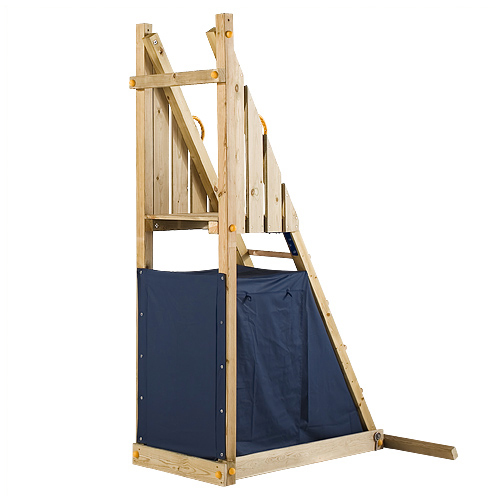 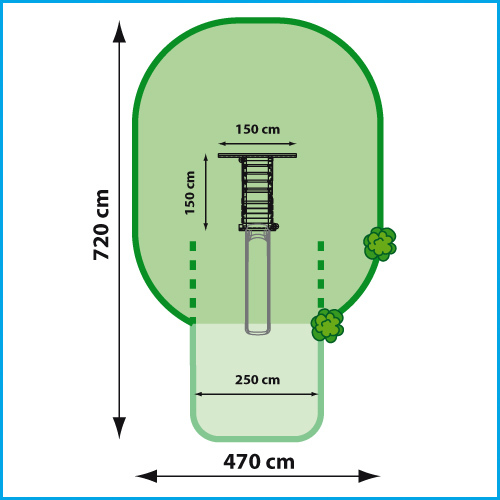 This simple but innovative tower is aimed at people with smaller gardens.